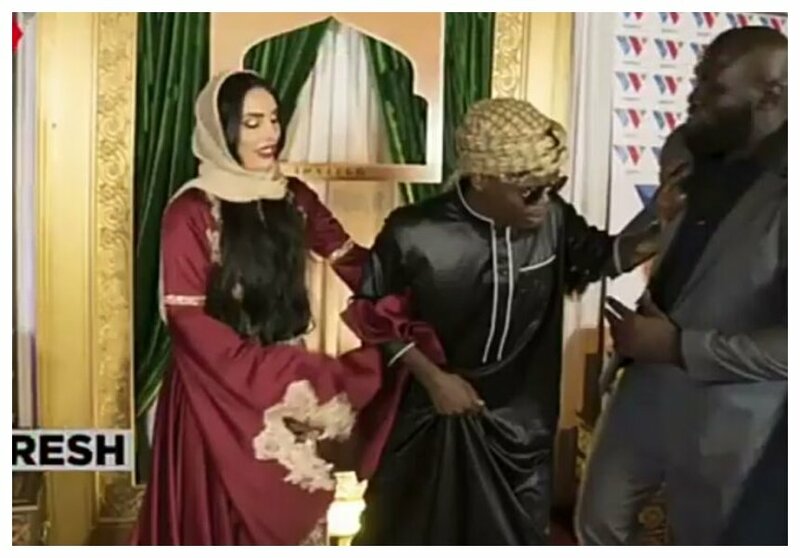 On May 7th popular Tanzanian social media influencer and blogger Mangi Kimambi broke news that Diamond Platnumz’s bodyguard Mwarabu Fighter and Harmonize’s girlfriend Sarah were having an illicit affair. Both Harmonize and Sarah rubbished Mangi’s ‘outrageous’ allegation. The two sweethearts made it clear that their relationship had not been dogged by unfaithfulness at all. The drama surrounding the cheating allegation flared up when Harmonize’s ex girlfriend Jacqueline Wolper commented on the issue. 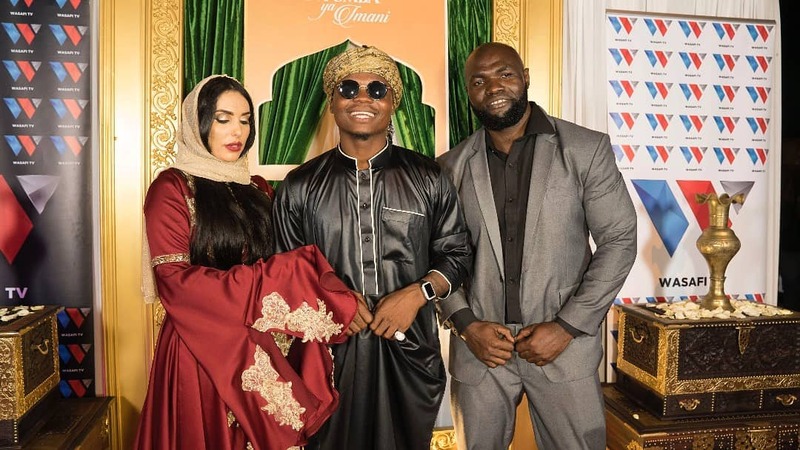 Harmonize, his girlfriend Sarah and Diamond’s manager Mwarabu Fighter met on Sunday May 20th during Wasafi TV’s launch of a Muslim program. The three demonstrated they didn’t have any friction whatsoever, they posed for a photo together as if to send a message to critics who were insinuating the love triangle. “Maneno yao,ukweli tunaosisi,na mdogo wangu @harmonize_tz,” Mwarabu Fighter captioned a photo he posed with Harmonize and Sarah.